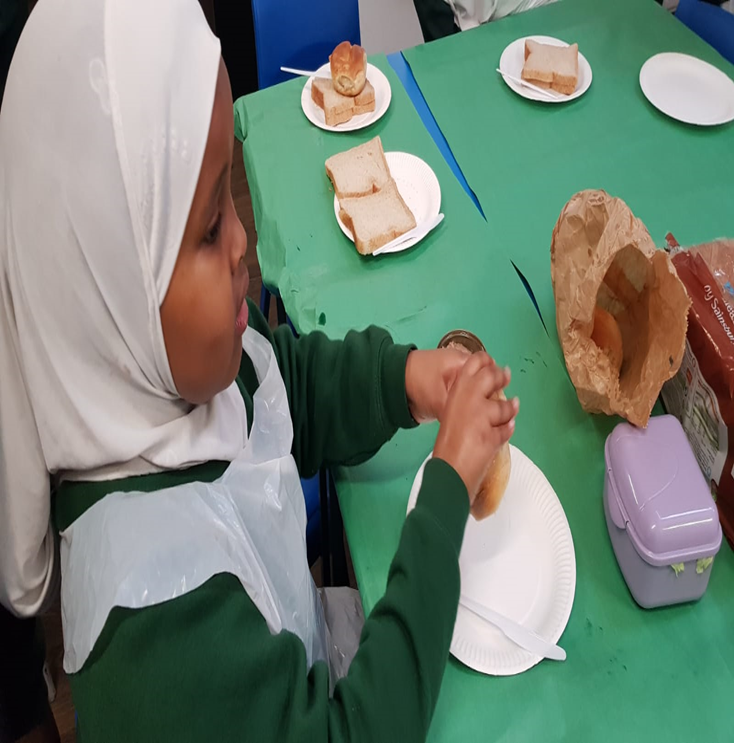 As part of year 3 and 4’s design and technology project, the children designed and made their own healthy sandwich snack. 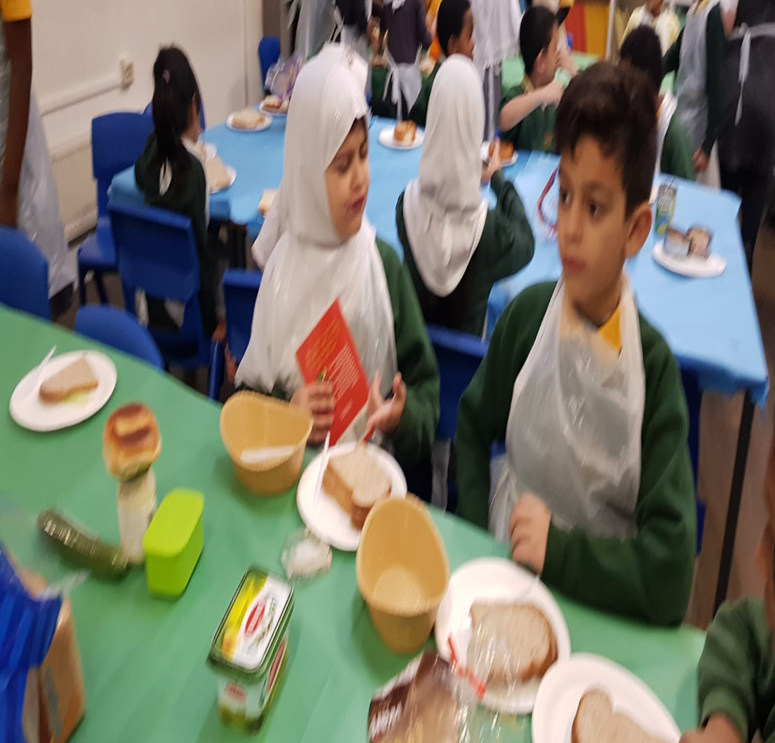 On Wednesday, we turned our classroom into a sandwich tuck shop and sold all the products to the rest of the school. We sold each sandwich for 20p and we managed to raise an amazing amount of £16!! !